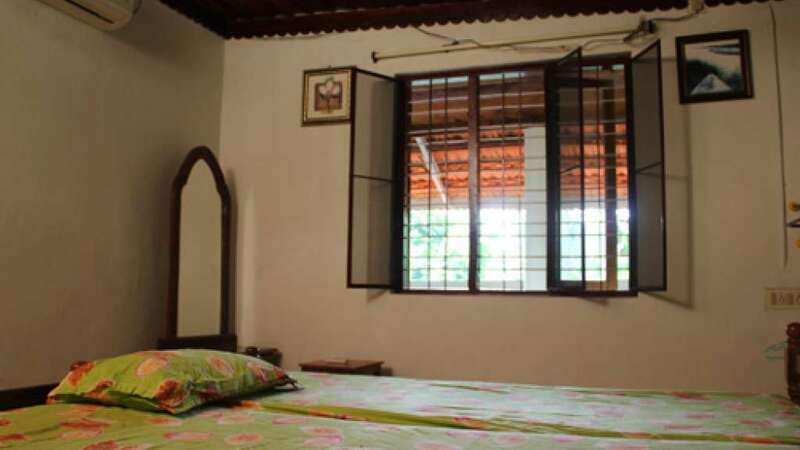 Pambatheeram, a river side ayurvedic treatment center, is a sister concern of Manchanamadom Panchakarma kshetra started to perpetuate the memory of her forefathers. This is dedicated to her belowed father Dr. S. S. Pillai and mother L. Bhanumathi Amma she says. She is assisted by her daughter Dr. Sreeveni BAMS, who is into carrying the mantle to the next generation. We manufacture our own medicines and we have the required license for the manufacture of medicines. The various ingredients required for the manufacture of medicines are being scrupulously selected by us. The manufacturing process is carried out under the personal supervision of the doctor. We are proud to say that our products are outstanding in the market today.